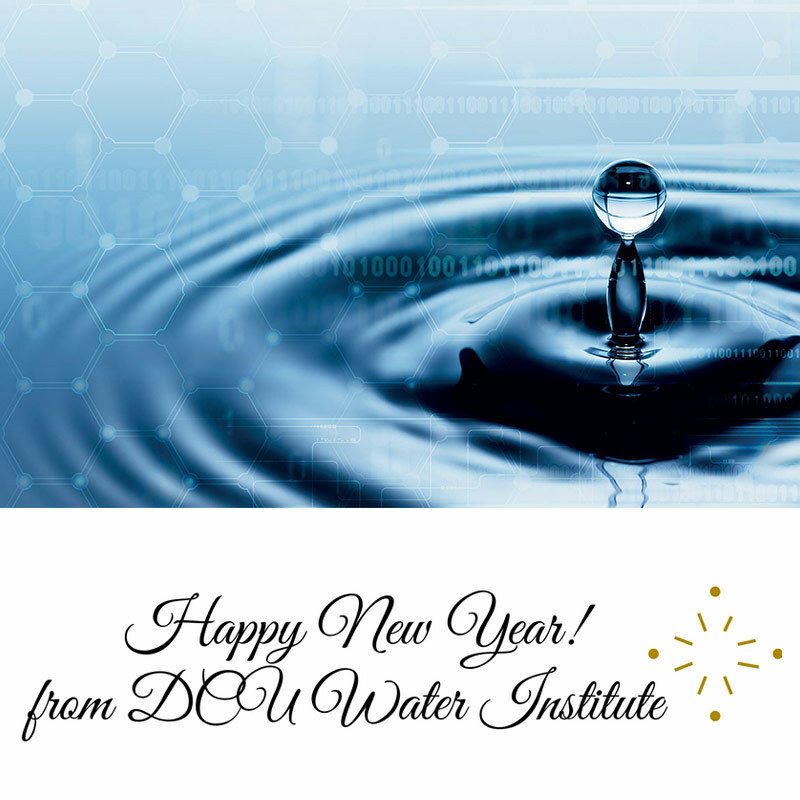 DCU Water Institute is excited to commence 2017 and to continue to grow our Institute on both a national and international level. We are delighted to have had our first advisory board group meeting, comprising of eminent and highly esteemed professional in the water space from industry, agency and academia. We look forward to engaging with the group to advance our ambitious growth strategy into 2017. In addition to projects already featured in previous bulletins, in this edition we will continue to highlight the multi-disciplinary, diverse nature of the expertise within DCU Water Institute. We will feature research work from Engineering, Biotechnology, Business and Nursing. The four projects featured in this bulletin, highlight the breadth of water research going on in DCU Water Institute, all of which is hugely pertinent and relevant to society today. 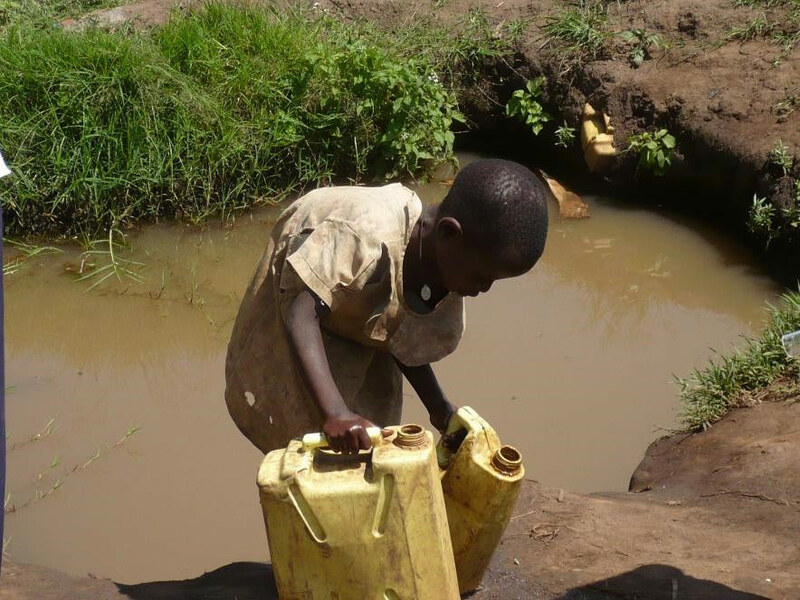 The projects are focused on energy integration and efficiency, the politicisation of the water supply in Ireland, an examination of fluoridation practices in water across Europe, and finally, solar disinfection of water in rural African communities. It is thus widely accepted that the integration of energy and water interactions and subsequent development of tools and models that enable better decision making are key research challenges. 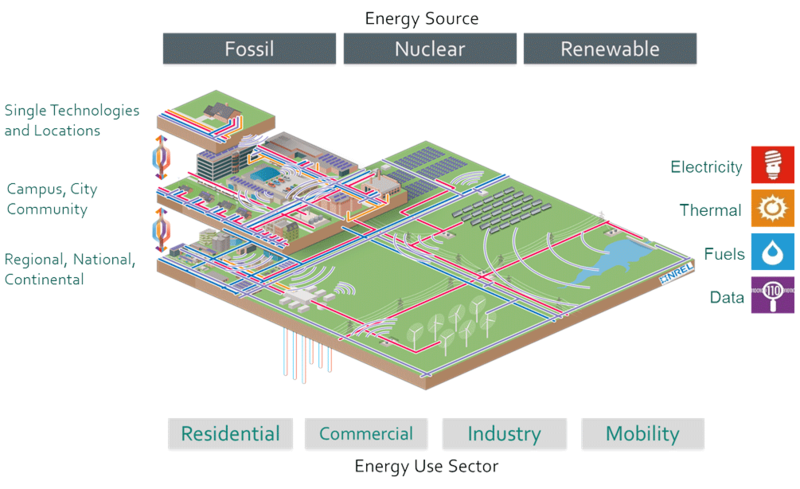 This SFI funded project, aims to develop flexible integrated energy systems, nationally and internationally. “Charging householders for water will be a political hot potato but given the high cost of producing treated water, a government desperately trying to balance its books can rule nothing out” (Hickey, 2009). 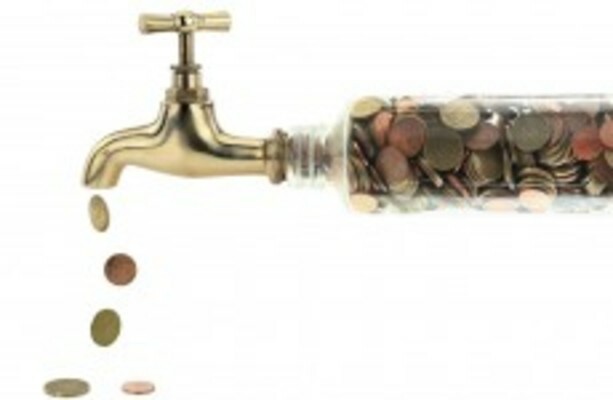 Regardless of the outcome of dispute over the meaning of ‘cost’ it has one important effect in relation to the focus of this research, it silences and provides no possibility for the representation of water as a planetary boundary…. Controversy surrounding the addition of fluoride to water have prevailed in public discourse for the past ~ 20 years. No previous research has examined fluoridation policy and practices across the EU. The aim of this study was to examine water fluoridation policy and practices across the EU and explore the rationale for same. Funded by H2020, this project will carry out a technological development programme to advance three applications based on solar disinfection, in parallel a social sciences programme has been structured to make sure the technologies are adopted by the local communities with the support of the local authorities and in an economically sustainable way.